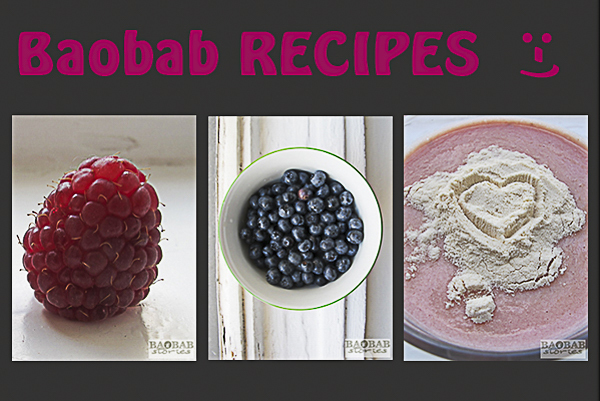 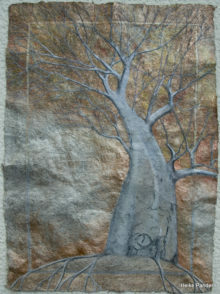 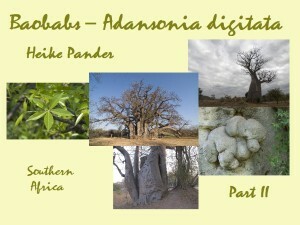 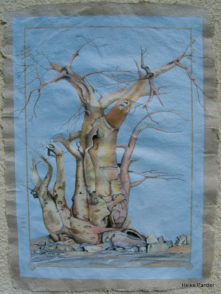 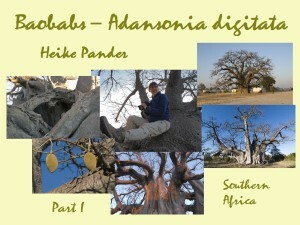 This pages presents my Baobab paintings. 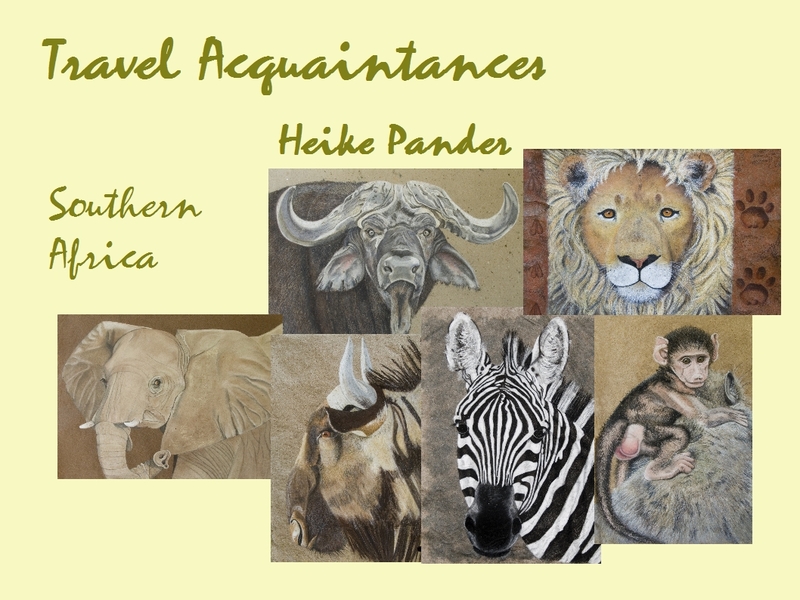 The collection is new and growing – more photographs of paintings to be posted soon! 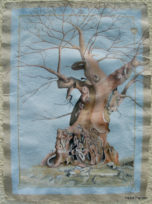 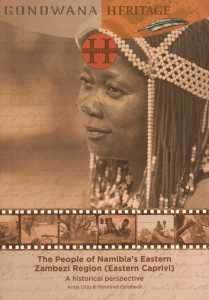 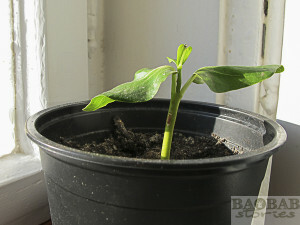 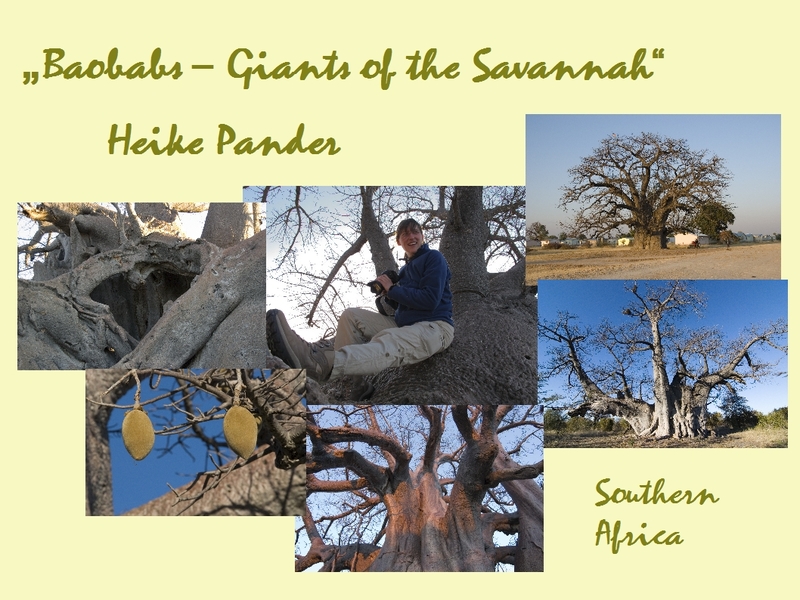 Book exhibitions with Baobab paintings HERE.